Wandsworth Common BR (11 minutes from Victoria) station 3 minutes walk. 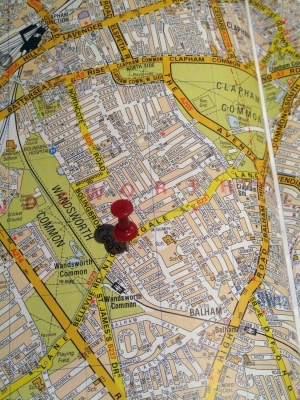 Clapham South tube 15 minutes walk & Balham tube 10 minutes walk. Plentiful street parking adjacent to the property.